2019 seems to be flying by, don’t you think? It seemed like only yesterday that we set a bunch of New Year resolutions and all of a sudden, it is already March. If you have been living in Singapore long enough, you would know what this time of the year signals. Yes, the school holidays are just around the corner and we have rounded up several hot spots and upcoming events that are perfect for you and your family to be in, so mark these in your calendars! Vibrant lights, delightful screaming in a distance, good food, refreshing drinks — who in the right mind does not love carnivals? 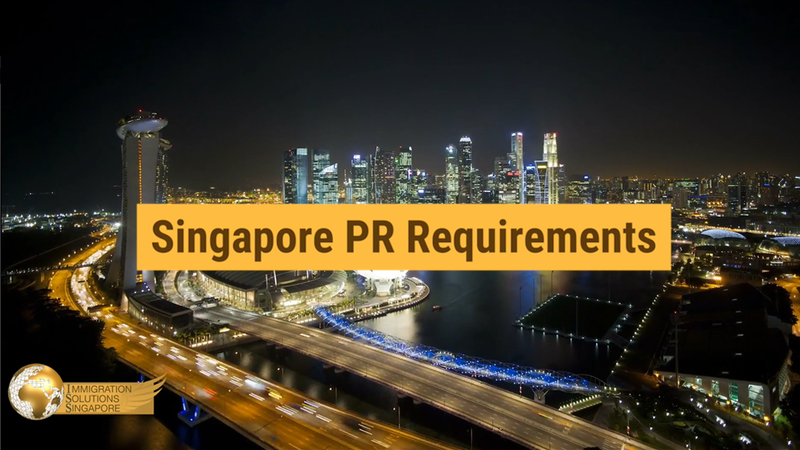 Well, if you are someone who enjoys these outdoor amusement parks, you are in luck as the annual Prudential Marina Bay Carnival is back and is touted to be better than ever. Aptly falling over the March school holidays, it gives you all the more reason to bring your entire family down and enjoy more than 50 carnival games and rides that the carnival has in store for you. Over the recent years, the Prudential Marina Bay Carnival has proven to be a hit for both the young and old alike. The thrill-seekers can look forward to spine-tingling rides such as the Mach 5 and the all-time favourite Star Flyer, while the younger or tamer goers can enjoy something a tad more mellow such as the Race O Rama and the Mini Flume. Also, brace yourself to travel at speeds over 100 kilometres per hour with more than 25 rotations per minute with the newest ride addition to the carnival — the Remix Extreme. At the heart of the Prudential Bay Carnival lies the majestic carousel with vivid lights and “flying horses” that brings you and your little one on a musical adventure. Apart from the exhilarating rides, there are also a myriad of games, activities and performances, including jugglers, magicians and musical performances, to help keep you and your crew well entertained. In between all the fun and laughter, remember to replenish your lost calories by grabbing some of the sumptuous finger foods at the stalls along the perimeter of the carnival. Be sure to look out for Sofnade, a halal-certified stall that offers mouth-watering meatballs and refreshingly colourful drinks to wash down the food before heading back out to tackle the rides. Ever picture yourself in the park surrounded by the pretty-looking flowers and serenaded by the charming sounds of the symphony? If that sounds like something that you would enjoy, you would want to make yourself available for An Evening with Studio Ghibli at the Singapore Botanic Gardens. Performed by our very own local symphonic band West Symphonia from ITE West College, brace yourself for an enchanted journey through a selection of tunes from movies accompanied by picturesque animation by renowned Japanese animation house Studio Ghibli. So, sit back, relax and allow your imagination to take full control as you reminisce on familiar shows and let some of the familiar tunes and music rekindle your childhood. Oh, and did we mention that it is free? 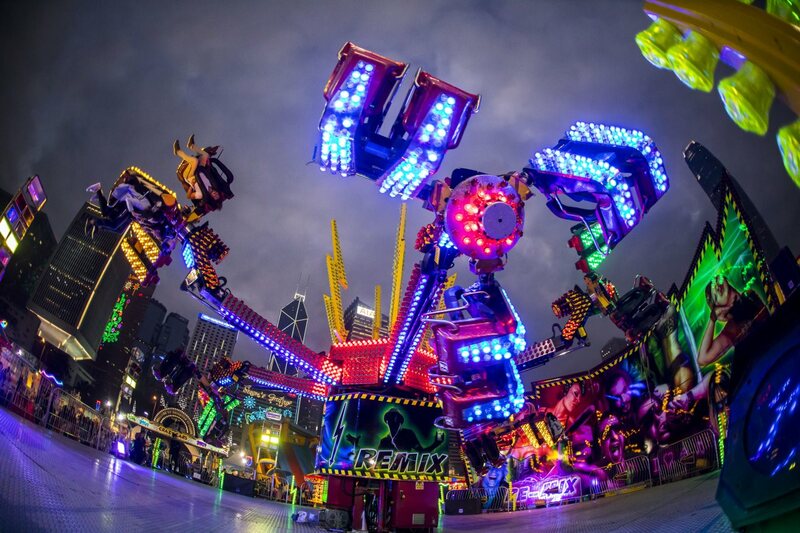 Back for the third successive year, the Singapore Festival of Fun brings exactly that — fun! There are three main events happening at this year’s festival, mainly the Street Fest, the International Comedy Festival and the Nickelodeon Fiesta. The Street Fest offers a mountain of enjoyment and excitement, with a repertoire of street performers showing off their crafty and glitzy moves at the Clarke Quay Fountain Square. You and your family will get a chance to witness the like of Street Circus duo Daniel and Kimberly Craig as they bring the entire nouveau circus experience to you on the streets of Singapore, performing hundreds of stunts and tricks throughout the show, including handstands, hand-to-hand acrobatics, contortion, cyr wheel, juggling and hula hoops. You can also catch our highly skilled local home-grown talent The Annoying Brothers with their tricks and stand up jokes. The pair has successfully placed Singapore on the global map when they made their debut appearance on Asia’s Got Talent back in 2017 and received three convincing “Yes” from the panel of judges and a resounding round of applause from the live audience. In addition, expect yourselves to be entertained by one of France’s most prodigious performers, Zanzibar with his impressive juggling skills and youthful energy, as well as the Sergeant Majors in their “tallest” military walkabout act with their stilt walking act that is sure to bring a smile across the faces of your little ones. Lastly, your juniors are sure to be pleased with the Nickelodeon Fiesta that will see some of Nickelodeon’s famous TV characters come to life, such as Spongebob Squarepants and Dora the Explorer. You can also tap into your junior’s creative spark with the craft stations that are available where they can craft flower garlands and paint lanterns.